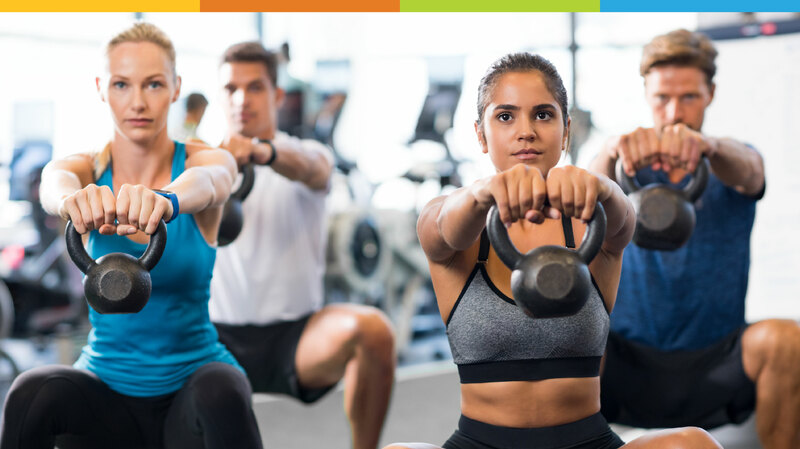 Date: Sep 20 2018, 5:15 p.m. - 6:15 p.m.
Join us for a group fitness barbell class using low weight/high reps that works all muscle groups. Helps to build strength, endurance and lean muscle mass. Designed for all fitness levels, this class will target all major muscle groups as we look to build strenght, and stamina.